Telephone allows you to make phone calls over the Internet or your company’s network. 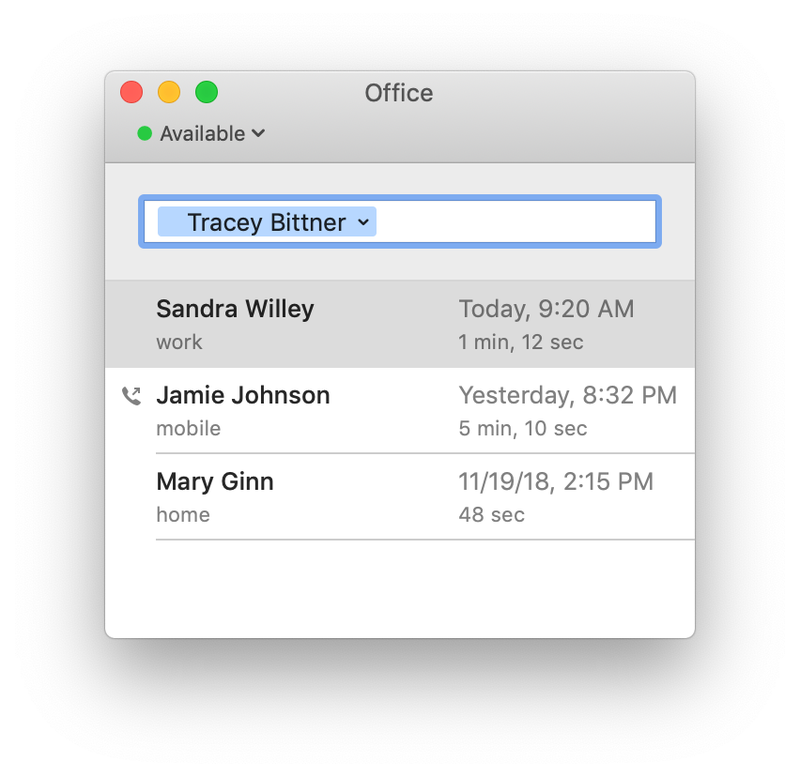 If your phone line supports SIP protocol, you can use it on your Mac instead of a physical phone anywhere you have a decent network connection. Telephone Pro is a subscription that unlocks the full call history, allows 30 simultaneous calls, and supports app development. Please consider buying it to make ongoing development possible. More Pro features are coming.